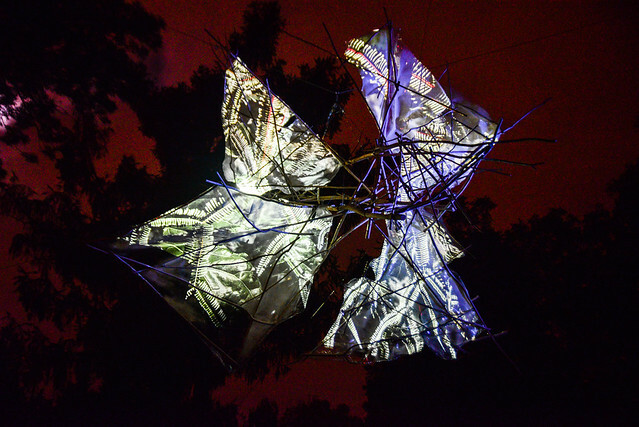 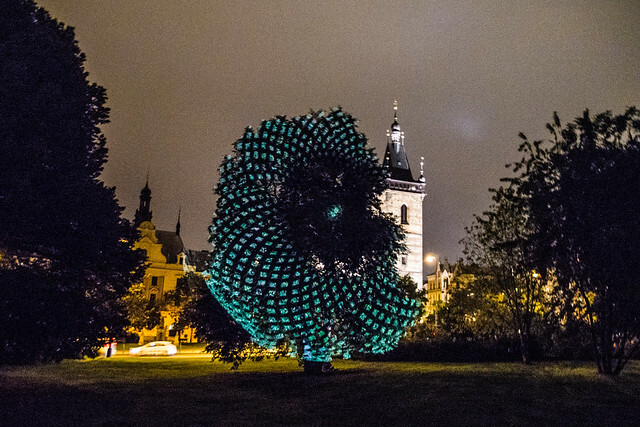 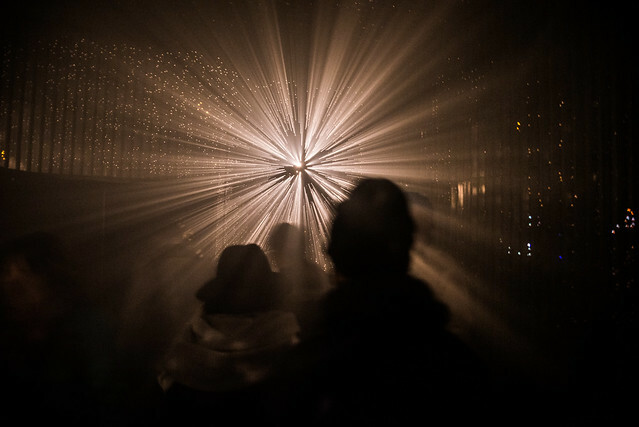 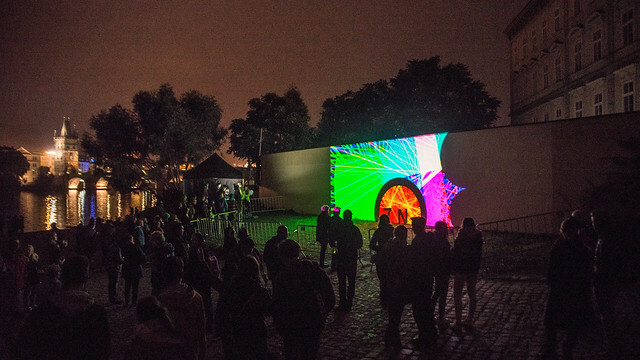 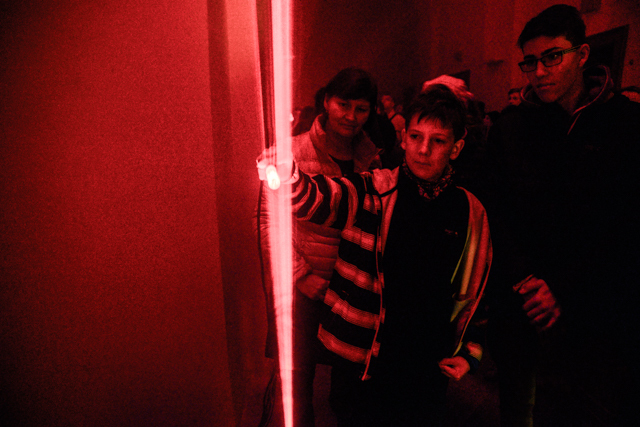 The SIGNAL festival is the largest cultural event in the Czech Republic, bringing modern art and new technology to the wider and technical public. 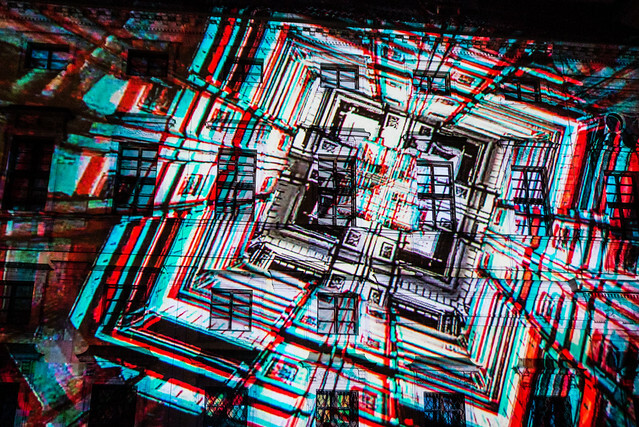 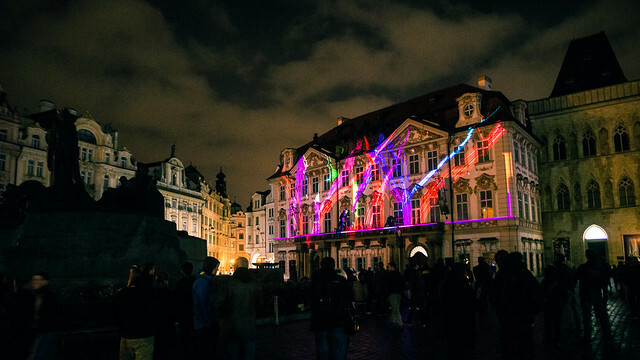 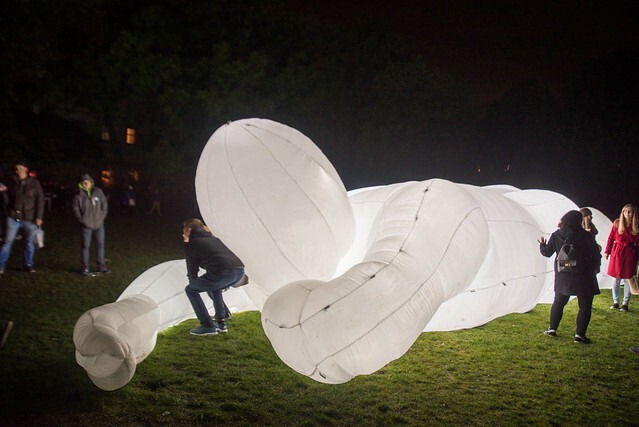 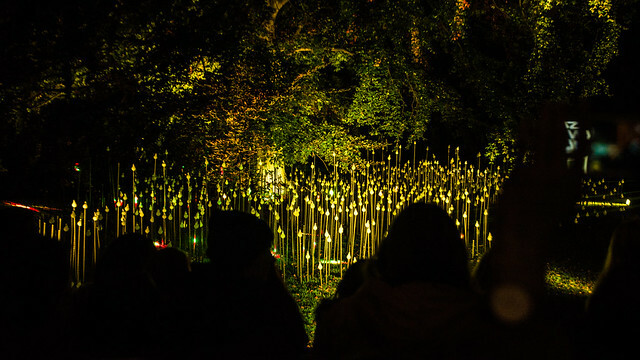 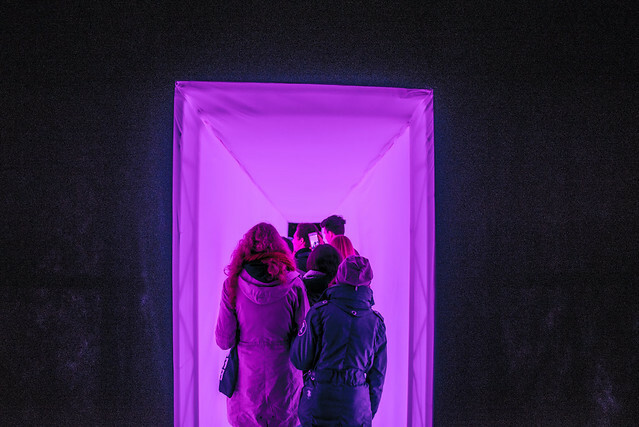 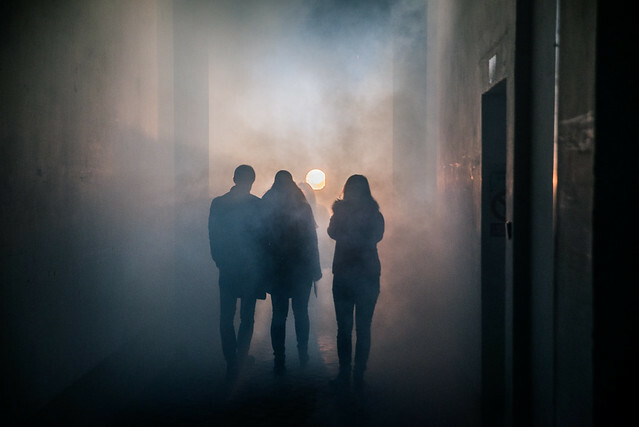 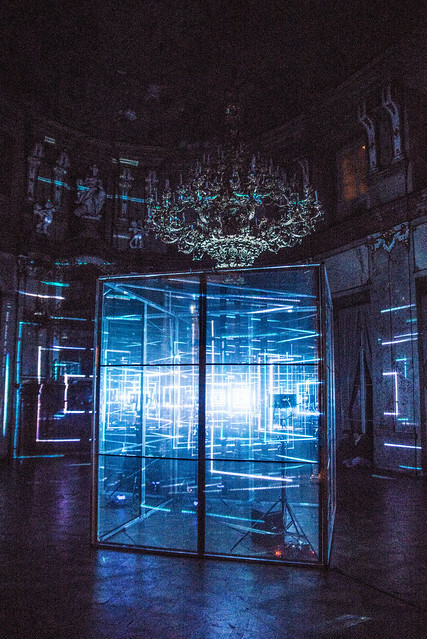 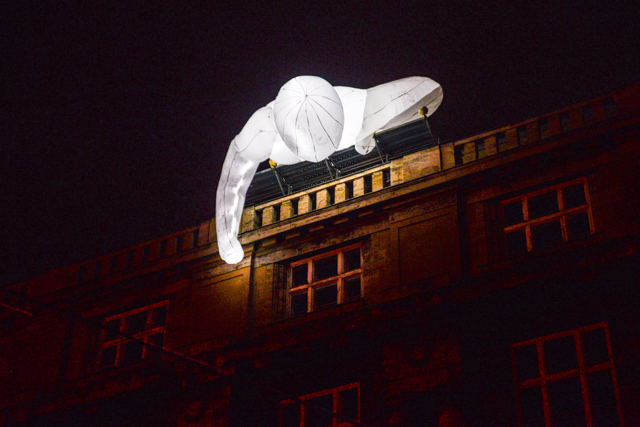 The streets and public spaces of Prague, its most famous historical landmarks, and even a few lesser-known nooks and crannies will be transformed for four nights under the leadership of Czech and global personalities in light art and design. 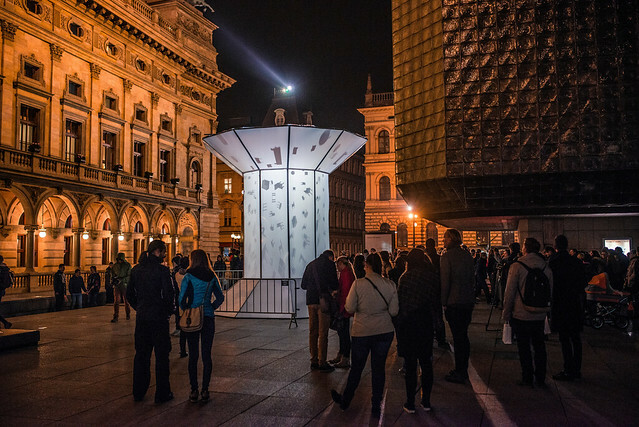 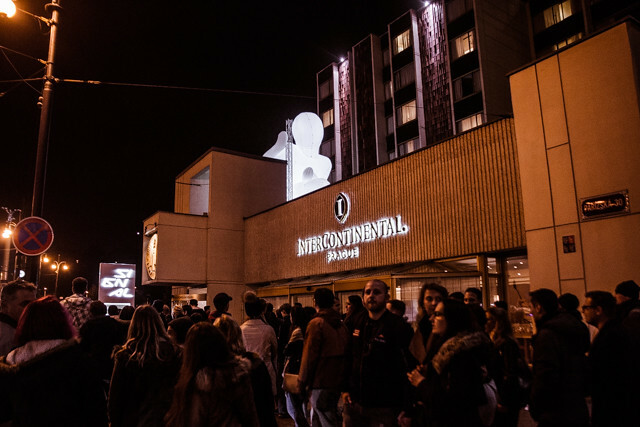 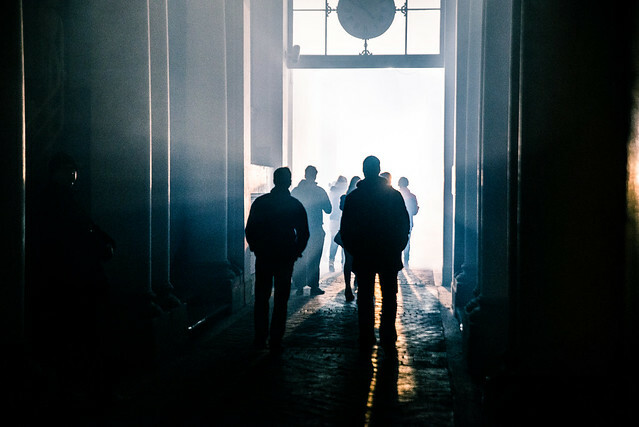 This year the capital city of Prague and the Ministry of Culture have included SIGNAL among the ranks of the top priority cultural events taking place in Prague and the Czech Republic. 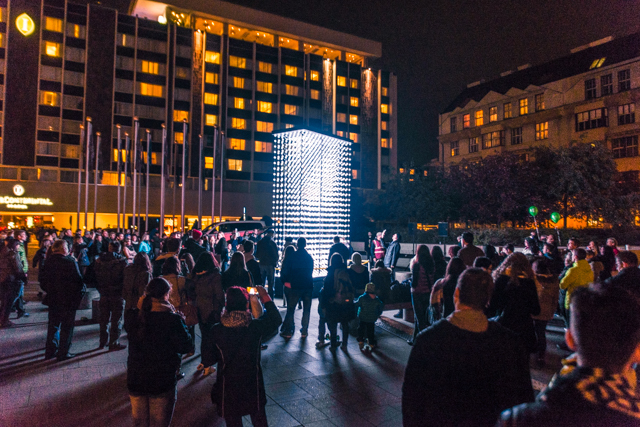 The newly formed International Light Festival Organisation has chosen our director, Martin Pošta, as its president. 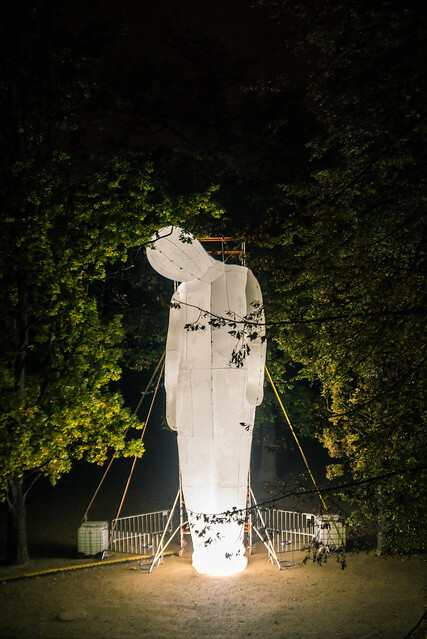 from 7:00 pm until midnight and starts in 15-minute intervals. 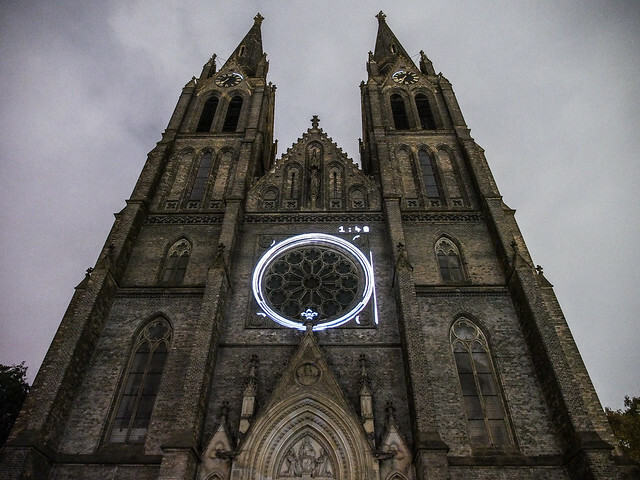 The installation lights up at 7:00 pm and switches off at midnight. 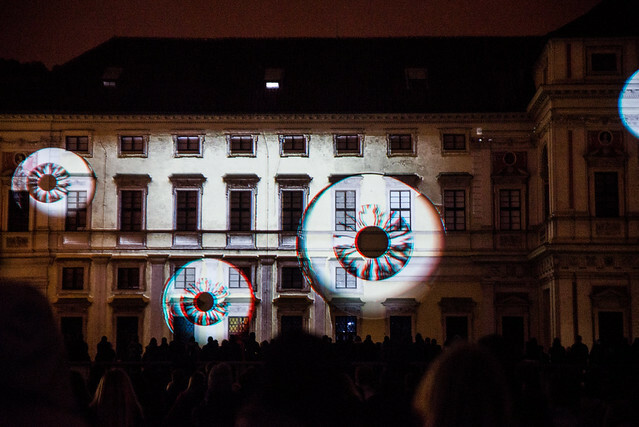 Projection is on from 7:00 pm until midnight and repeats in 15-minute intervals.